The choice of sinks for your project is vast. We will help you to find the ideal sink, whether you have a super modern sleek and luxurious bathroom, or something more traditional. 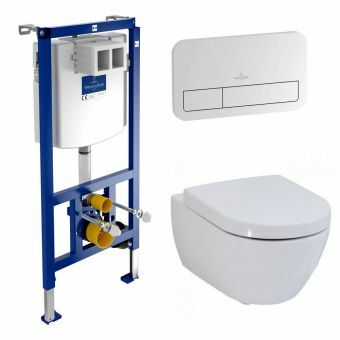 At UK Bathrooms we offer hundreds of different styles, at a price to suit your budget. Here on the website you'll find the range broken down into simple categories to make finding what you're after so much easier. A tried and tested format, the wall hung basin and optional pedestal remains a firm favourite with its open and accessible form and highly adaptable style. 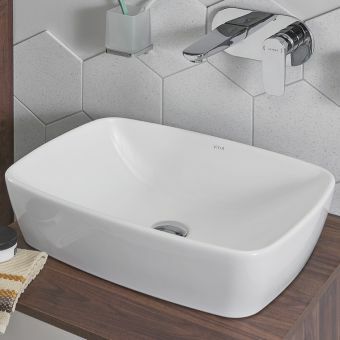 VitrA Integra Round BasinFrom £115.20 inc.VATRRP: £144.00 (Save 20%)The perfect high quality family basin, a wide range of sizes, smooth modern design & fantastic value for money! 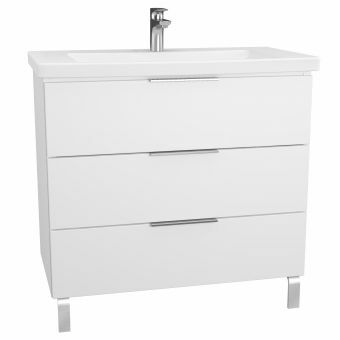 VitrA T4 BasinFrom £155.20 inc.VATRRP: £194.00 (Save 20%)Choose from 3 sizes: 60, 70 or 90cm. 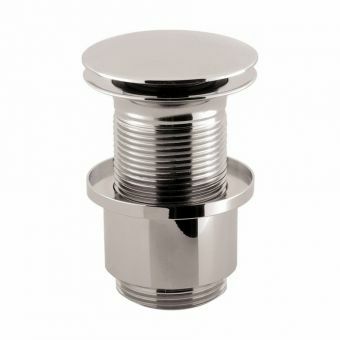 One tap hole with options for a semi or full pedestal and chrome towel rail. 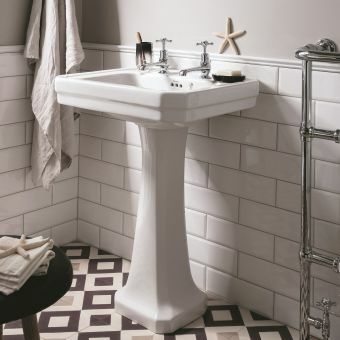 Inspired by the bathrooms of yesteryear, our collection of traditional bathroom basins provides a host of options for those with a taste for Edwardian or Victorian decors. The countetop bathroom basin is a sophisticated design statement, frequently found on the continent in the most stylish of living spaces. VitrA Water Jewels Round BowlFrom £230.40 inc.VATRRP: £288.00 (Save 20%)5 cutting edge coloured glazes: Copper, Gold, Platinum, Black or standard White. Can be underset, inset or sit-on. VitrA Outline Oval BowlFrom £361.61 inc.VATRRP: £452.00 (Save 20%)Contemporary oval basin available in 5 colours including black, taupe and mink. Optional colour matched waste included. VitrA Shift Countertop Bowl£162.40 inc.VATRRP: £203.00 (Save 20%)Bowl basin for counter top / worktop or suitable furniture top installation, 55cm in width for tall basin mixers. Sunk into a work surface, the under counter basin provides a sleek and accessible finish that is perfect for the modern living space. VitrA M-Line Square Undercounter Basin£136.01 inc.VATRRP: £170.00 (Save 20%)Petite and neat little square under counter basin, 36.5 x 36.5cm in size with overflow and no tap holes. 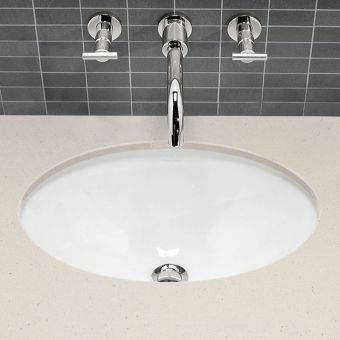 VitrA S20 Square Inset BasinFrom £73.45 inc.VATRRP: £113.00 (Save 35%)Countertop inset basin with one tap hole, available in 3 sizes: 450 x 450mm, 500 x 450mm, or 550 x 450mm. Space saving and accessible, the corner basin is perfectly adapted for inclusion in the cloakroom or en suite where space is tight. 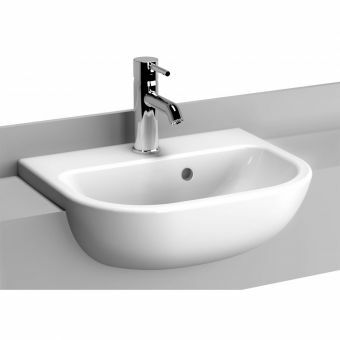 Free DeliveryV&B Subway 2.0 Corner Handwash basinFrom £170.10 inc.VATRRP: £226.80 (Save 25%)455(w) x 380(d) x 320(wall sides)mm in White Alpin and CeramicPlus. A fashionable option, the semi recessed basin has an air of retro chic to it while remaining fully functional with it open, accessible arrangement. VitrA S20 Short Projection Semi-recessed Basin £79.96 inc.VATRRP: £123.00 (Save 35%)450(w) x 355(d)mm supplied with one tap hole. 210mm minimum installation size for the unit or counter. Hansgrohe Logis 70 Basin Mixer TapsFrom £58.50 inc.VATRRP: £90.00 (Save 35%)Popular, functional & smart tap, with a low-pressure option. Choose from 2 types of waste or none. Hansgrohe Focus 100 Basin Mixer TapFrom £94.91 inc.VATRRP: £146.00 (Save 35%)Attractive mixer tap in sparkling chrome, 177mm high with CoolStart, Low Flow and waste options. VitrA Nest Basin Mixer TapFrom £90.41 inc.VATRRP: £113.00 (Save 20%)1 tap hole monobloc basin mixer tap, with or without basin waste option, polished chrome finish. VitrA Minimax S Basin Taps£57.85 inc.VATRRP: £89.00 (Save 35%)Fantastic value for money basin taps, hot and cold taps for a 2 tap hole basin, polished chrome. 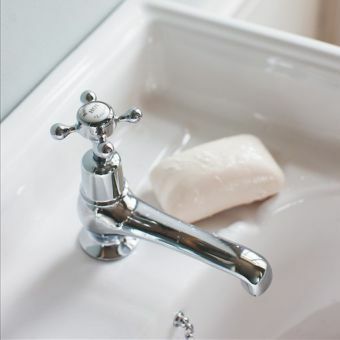 From traditional plug and chain wastes to innovative pop up designs, sleek bottle traps and furniture traps, our range of plugs, traps and waste accessories provides the finishing components to your basin, whether traditional or contemporary. 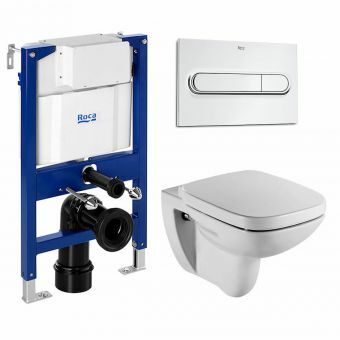 If you need a sink for a cloakroom we now offer a smart little one from Roca that's a modern rectangular design with the tap at one end and at only 250mm deep it's a real space saver that's ideal for rinsing your hands. At the other end of the scale, we offer some seriously large sinks to make a statement in a spacious bathroom. We also have a number of double sinks for the ultimate in his and her luxury! We can see the attraction of having your own sink, but we do sometimes wonder if couples ever stand to brush their teeth next to each other! The range is complemented by taps that will fit most sinks but that are designed to look particularly good with certain styles. Wall mounted, corner mounted, pedestal or a sink that stands on its own cabinet. Which will you choose? If you need a pedestal or cabinet to mount the sink on then we can supply that too, all at very generous prices we think you'll find hard to beat. UK Bathrooms stock many of the best brands in a style that's right for you. 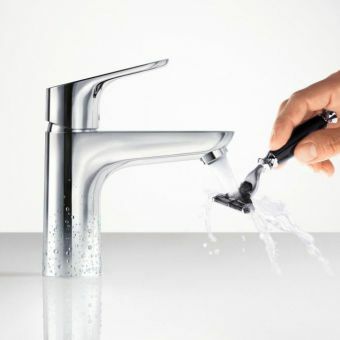 Order online and your new bathroom sink and fittings can be with you in just a couple of days. 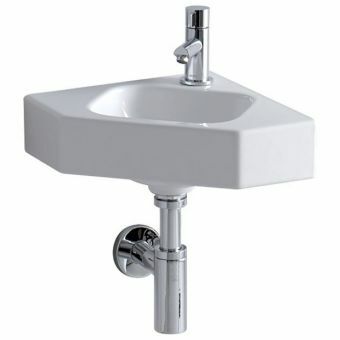 UK Bathrooms is pleased to stock hundreds of high-quality wash basins for you to choose from. 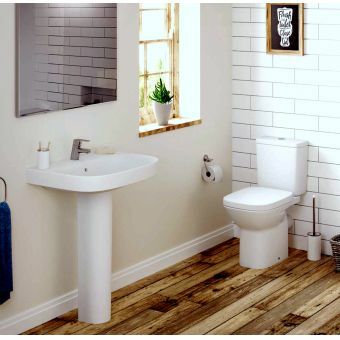 With an excellent range of beautiful wall hung and pedestal basins at discounted prices, we’re sure you’ll agree we offer great value on great products. Some of our models even come with free delivery. We pride ourselves on supplying some of the best names and most stunning designs in the business, including Villeroy & Boch, Imperial, Burlington, Britton, and Bauhaus. Below are just a few examples of our range of gorgeous washbasins. Britton Bathroom’s Fine S40 Washbasin 60cm is a great example of the beautiful minimalist bathroom sinks we stock at UK Bathrooms. 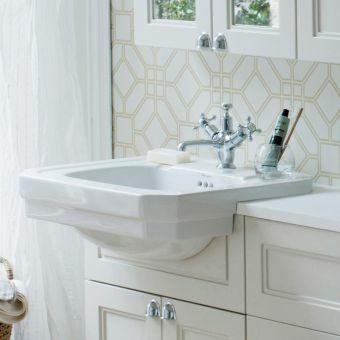 Its strong, simple, classic lines make it suitable for both modern, traditional en-suites, or family bathrooms. 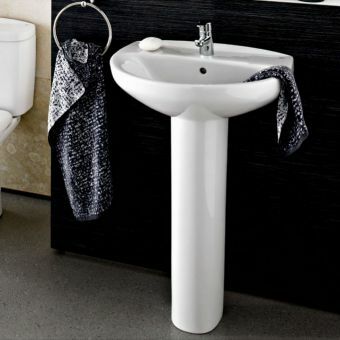 Choose from a rounded or squared pedestal to adapt the basin to your particular bathroom vision. 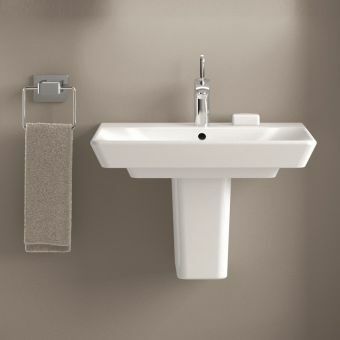 The option of a raised height pedestal offers comfort and accessibility for taller or elderly people.The Fine S40 Washbasin is manufactured to endure years of use. The Bauhaus Gerona Cloakroom Basin offers an even more strikingly bold design, with the typically strong and luxurious lines of a Bauhaus basin. 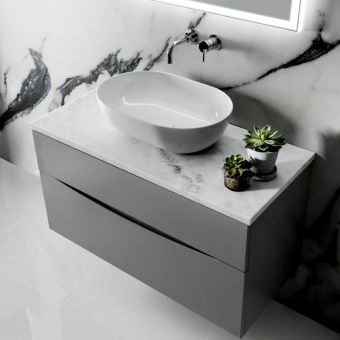 Perfect for a minimalist contemporary style bathroom, this basin can be installed into a countertop or mounted on the wall, depending on your layout. 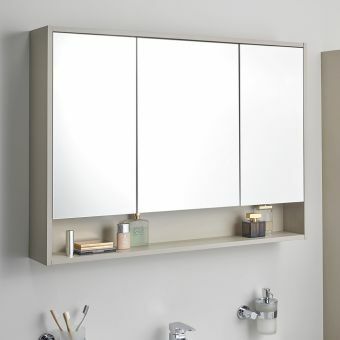 This hardwearing unit will provide an impressive focal point in your bathroom for years to come. The Villeroy & Boch Subway Washbasin is another timeless basin, thanks to its classic design and solidity, making it a versatile option suited to both contemporary and more traditional bathroom looks. It is a standard-sized basin, and its size and durability make it ideal for the family home. Full or semi-pedestal options add to its versatile appeal. 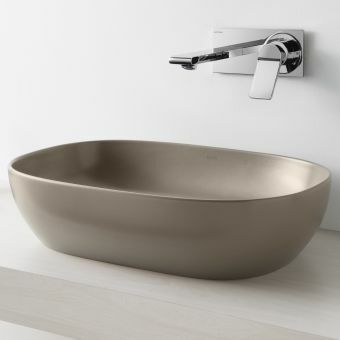 The Bauhaus Turin Wash Basin offers yet more flexibility, as it can be either wall mounted or applied to the worktop or furniture surface, with a range of tap options according to your own practical needs and aesthetic vision. The Turin’s classic shape adds an air of Italian elegance to your bathroom. 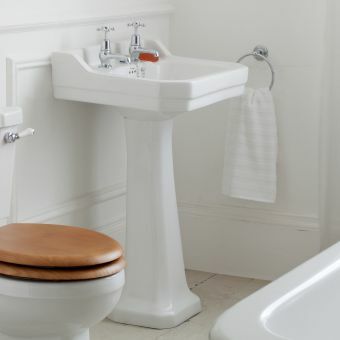 At UK Bathrooms we offer a wide range of traditional basins, many with customisable options so that you can find exactly the right size and style of basin for your bathroom. With our traditional range, you can enjoy the timeless beauty of a traditional design and high-quality materials that last, whilst also benefitting from the best in contemporary construction technologies. Whether on a pedestal or wall mounted, our elegant bathroom sinks all draw on the most beautifully shaped traditional designs to provide a gorgeous centrepiece for any bathroom. Below are some examples of our most beautiful traditional basins. The Burlington period line is particularly popular for good reason, offering both classic style and well-established quality. The Burlington Victorian Basin, for example, is an excellent choice if you enjoy a period-feel. bathroom. Whilst it is made with cutting-edge manufacturing processes, it also reflects the best of traditional design in its angular and elegant shape. This means it is versatile enough to incorporate into traditional or bathrooms. 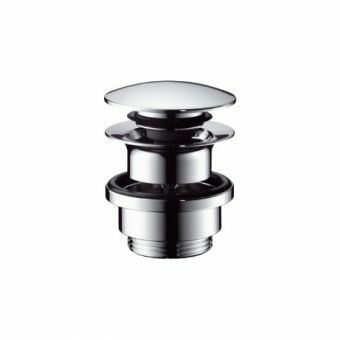 One, two or three tap holes can be selected to suit your bathroom requirements. 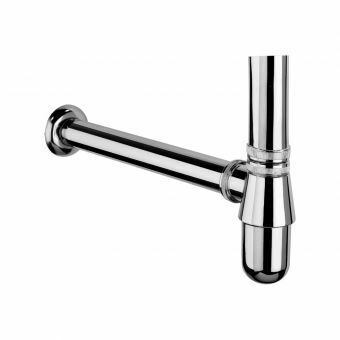 A chrome towel rail or washstand is complimentary extras to help you customise your basin setup. The option of a Regal full pedestal adds a touch of gravitas. We also stock the Burlington Edwardian Cloakroom Basin, a subtle piece that is an excellent fit for a wide range of bathrooms, it comes with two tap holes as standard. In addition, there is the Burlington Victorian Cloakroom Basin, which is a neat fit for any small or medium-sized bathroom. Imperial’s Astoria 520mm Cloakroom Basin takes you forwards a few decades to a different vintage era, reflecting classic Art Deco design. This traditional basin comes in gleaming white. Its stepped cut and geometric detailing add an architectural feel. An optional matching pedestal will neatly hide any unsightly pipes. 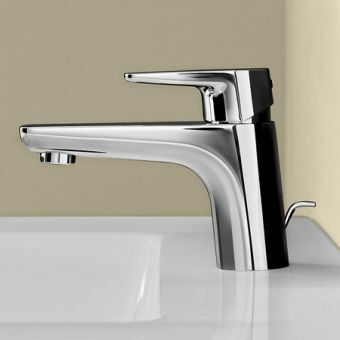 A wide number of tap hole options are available, making this an excellent unit for those with a flair for design. Its short projection of just 415mm makes it a compact unit for smaller spaces, and it also comes with a lifetime guarantee. For a simpler, wall-mounted option, the Imperial Westminster Cloakroom Basin is a perfect choice, with the option of one, two or three tap holes. 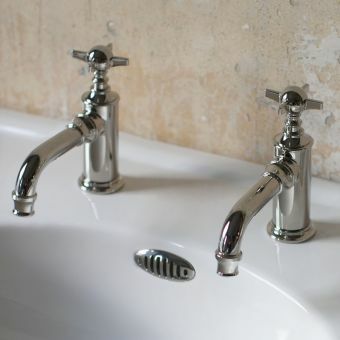 Going further back in time for an Edwardian feel, the Imperial Westminster Bathroom sinks are a great option for a traditional style bathroom. It comes in two sizes, of 600 and 685mm widths. Available with one, two or three tap holes, this basin can accommodate a range of different style basin mixers and tap sets for full user control. Its step effect and fine white ceramic finish are fully in keeping with the vintage style. 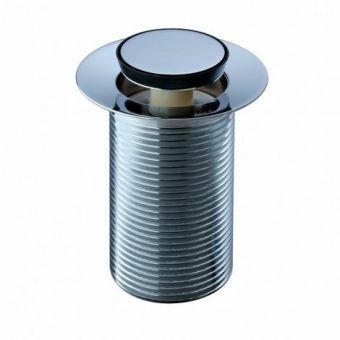 This wall-mounted basin can be supplied with a fitted full or half-sized pedestal to give the piece a statuesque presence and hide all visible pipework. For a far simpler, but beautifully elegant option, the Imperial Westminster Underslung Basin is another vintage beauty in white, which can be mounted under a countertop. 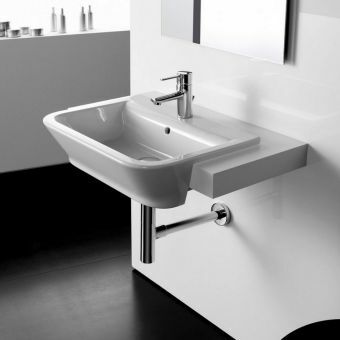 UK Bathrooms’ countertop basins are the modern, bold choice for a stylish bathroom. Set in or atop your countertop or work surface, they will complement your chosen bathroom style with a minimalist centrepiece. 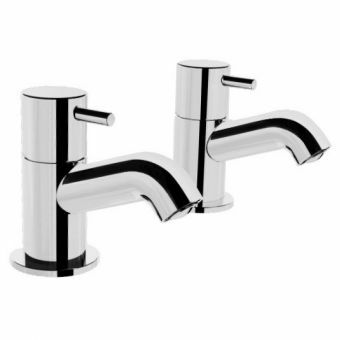 Pair with wall mounted taps or freestanding mixers to suit your layout. 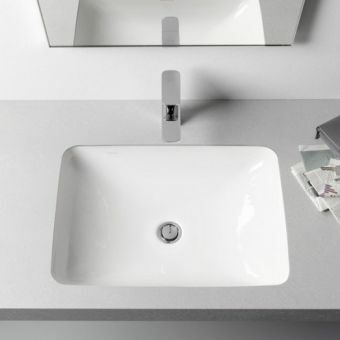 Whether you are looking for sharp lines or rounded curves, bold angles or smooth edges, we are confident you’ll find the right countertop basin for you in our huge range of 120+ styles, many with customisable options. The irresistible and hard-wearing materials available include ceramic and natural stone resin. The Villeroy & Boch Memento Washbasins an excellent example of what a statement piece a countertop basin can be. Its traditional rectangular form, finished in the finest ‘Alpin White’ glaze, makes it an instant classic that will hold its own for years to come, even if you decide to change your bathroom’s look. 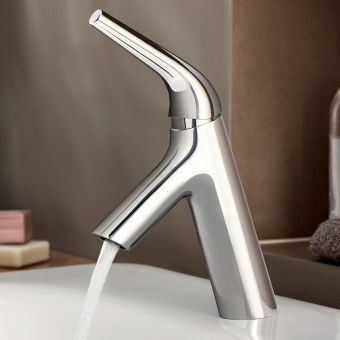 You can choose between model variations both with and without tap holes, and this is a versatile unit that can be fitted with a mixer tap, or fitted to complement wall-mounted taps to create an even more striking look. Chrome rails and an underslung towel option are practical extras. 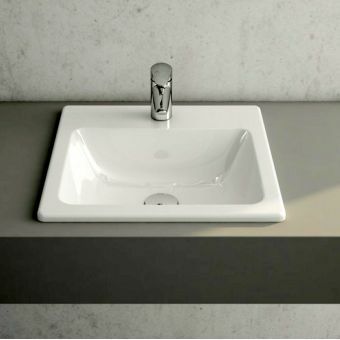 For a more flexible option, the Bauhaus Vienna Countertop Washbasin offers an unlimited number of potential options with regards to how the overall appearance of the sink will be. With its higher than average height, this washbasin is a great choice for taller people or those of us who enjoy a higher basin height. 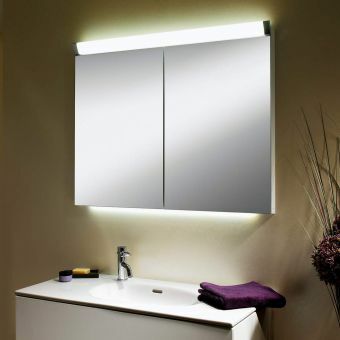 The design is rounded and minimalist, making it a complementary piece for either a maximal or minimal bathroom design. For a truly beautiful and eye-catching piece of bathroom ceramic ware, the Bauhaus Magdalena 2 Countertop Washbasin makes a breathtaking addition to the contemporary bathroom. The upturned, scalloped form is a gorgeous centrepiece that will bring tranquillity and style in equal measure. Let your own inner designer run wild by pairing it with the countertop of your choice for stunning results. 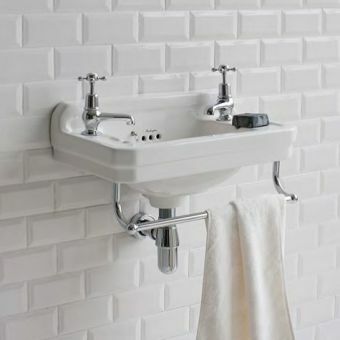 This model is supplied without a tap ledge and is suitable for use with free-standing mixers or wall-mounted taps for a unique look. Our range of inset basins at UK Bathrooms offer a great amount of flexibility in design choices for your bathroom and sink unit. Smooth, minimal lines make them a great choice for a minimal, de-cluttered bathroom design where every curve and angle matters. 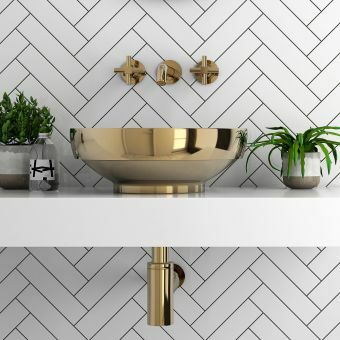 Inset basins maximise on space, leaving the countertop free for storage and other uses, therefore making them a great practical and aesthetic choice for the smaller bathroom. 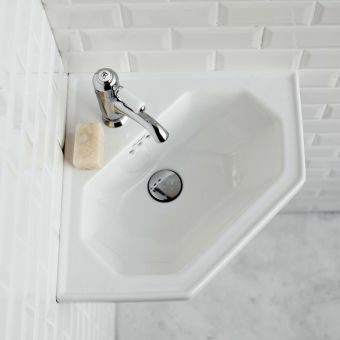 Inset basins also allow for easy cleaning, so are perfect for the busy household. 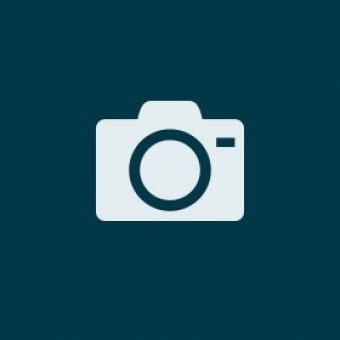 Choose from 30+ different styles, many with customisable elements. The Bauhaus Cerdena Round Undermount Basin is a great example of what a modern, uplifting feel inset basins can bring to your bathroom. 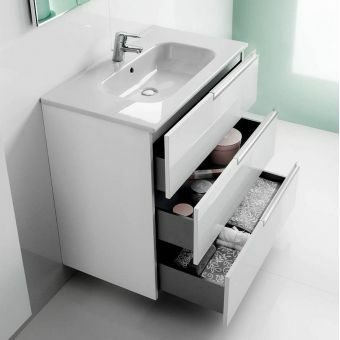 Saving space above, and being very easy to clean, this basin is excellent for smaller spaces. When this simple and rounded basin's minimalist curves enter the bathroom's design, every other surface will seem that much straighter as a result. The minimalist curves will add a pleasing contrast to the other lines in your bathroom. We also stock a rectangular Bauhaus inset basin, the Bauhaus Torino Undermount Basin. The Villeroy & Boch h Omnia Classic 400mm Undercounter Basin 7127.40 is another adaptable unit, suited to a variety of countertops. 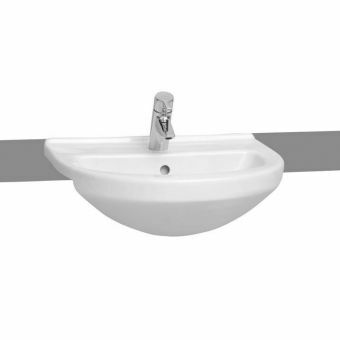 Supplied with a single tap hole and overflow, as well as a fastening kit, this basin can be upgraded with the CeramicPlus treatment, specially formulated to repel staining and dirt. 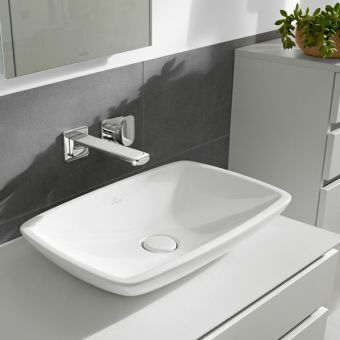 We also supply several other high-quality Villeroy & Boch inset basins, with a range of curved and angular lines. 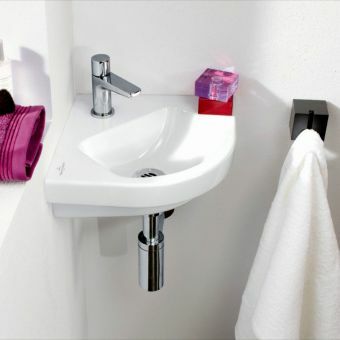 UK Bathrooms’ Corner basins are a clever use of bathroom corners that often sit empty. With our 16+ styles to choose from, you don’t have to compromise on your bathroom’s unique design in choosing the cute, compact option. Our competitive prices offer you serious discounts on leading names, and many of our basins come with free delivery. 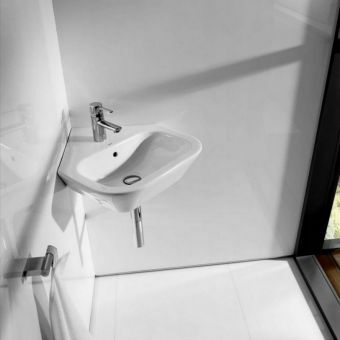 Whether you want minimal or maximal, we have a corner basin option to suit you. For a decorative look, the 615mm Imperial Oxford Corner Basin offers the option of a luxuriously detailed design with full pedestal to hide pipes and provide a clean, smooth finish. Choose from white, pink or blue to match your bathroom look. For a more minimal modern take, the fine porcelain Villeroy & Boch Subway 2.0 Corner Handwash Basin combines flat, clean surfaces with a curved front inspired by the shape of a water droplet. 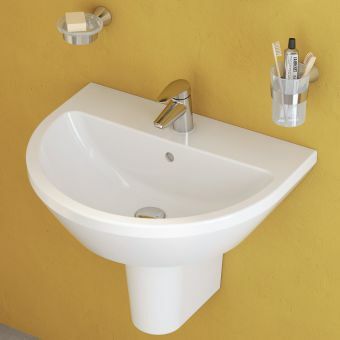 This delightful basin can be supplied with the CeramicPlus factory treatment, which offers longevity and reduces maintenance requirements by greatly reducing staining and limescale. 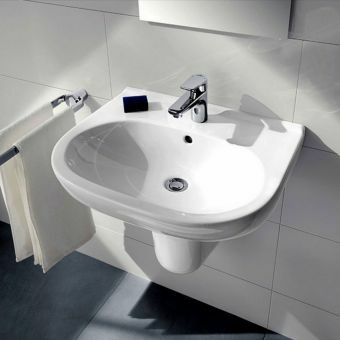 The Villeroy & Boch O.Novo 415mm Compact Corner Basin offers an even more ergonomic corner option. This basin draws on a continental design, resulting in a timeless unit. 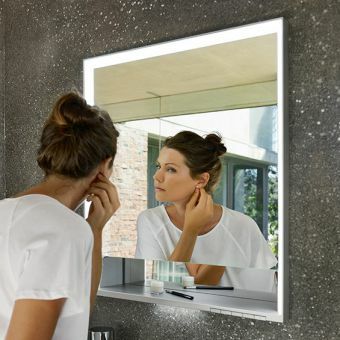 At just 415mm square, it offers a particularly compact, corner-fitting design. This makes it a great piece for slotting in where space is tight. 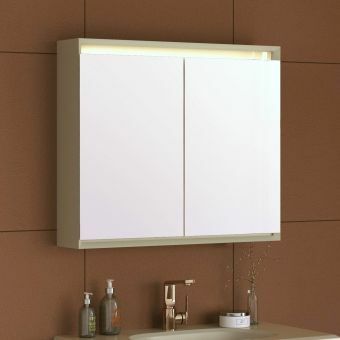 Villeroy and Boch's unique CeramicPlus treatment is available as an optional upgrade, with its stain and dirt-resistant formula, guaranteeing a white, shining unit for longer. 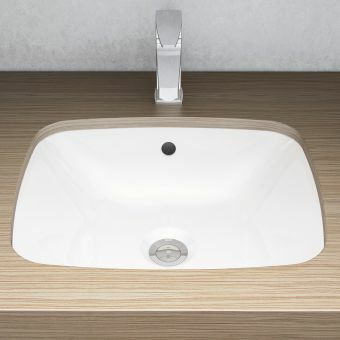 Here at UK Bathrooms, we have a range of 40+ recessed and semi-recessed basins to choose from, making it easy to find the right recessed basin for your bathroom or ensuite. 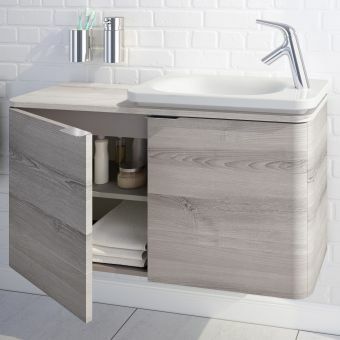 The Villeroy & Boch Omnia Architectura Semi-recessed Washbasin 5176.55, for example, takes the classic style of the ‘Belfast’ sink design and updates it with a fresh, chunky, modern look. The result is unique and elegant with a solid feel. Installation is made easy with a cutting template and fastening set supplied as standard. A CeramicPlus upgrade provides you with a keep-clean finish that repels dirt and retains the basin’s gleam. For those who appreciate the designer's touch and the strong lines of a modern piece, Britton Bathrooms Cube S20 Semi-Recessed Basin 55cm is ideal. This stunning ceramic basin is designed to fit neatly into the countertop of your choice, whilst retaining its own strong character. 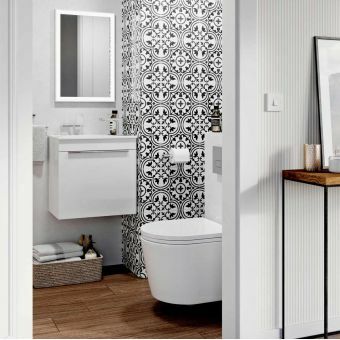 The available range of matching bidets and toilets make this a great option for a strong, coherent, modern bathroom look. The Nanoglaze finish offers a specialised surface glaze which prevents bacterial build up. This makes cleaning easier, and helps support a healthy and hygienic bathroom - so not only is this a stylish choice, it’s a highly practical one. The Britton Bathroom’s Fine S40 Semi-Recessed Basin is another stand-out piece, offering a striking and elegant shape, and a robust finish thanks to the making process and materials used. The design draws on a continental feel. Fired at over 1200 degrees Celsius for forty hours, this basin is incredibly strong, allowing for a beautifully slim-line skin that appears delicate but can withstand all the wear and tear of daily use. 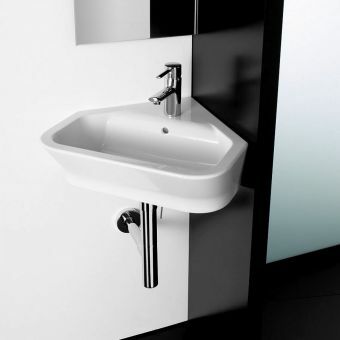 The basin can be custom matched with a variety of brassware and waste options. A fine silica glaze is pure, smooth, and delightfully tactile. This basin would gracefully complement any wooden or mineral countertop.